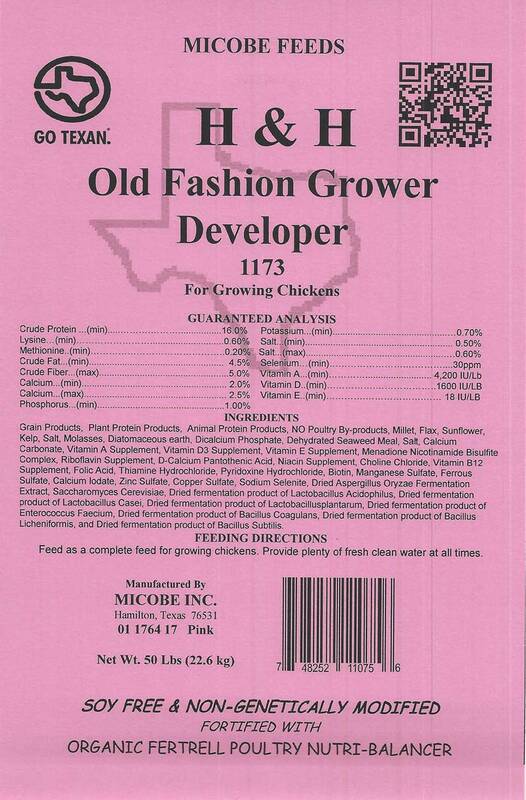 Chick Grower Developer 20 Pounds FREE SHIPPING!! 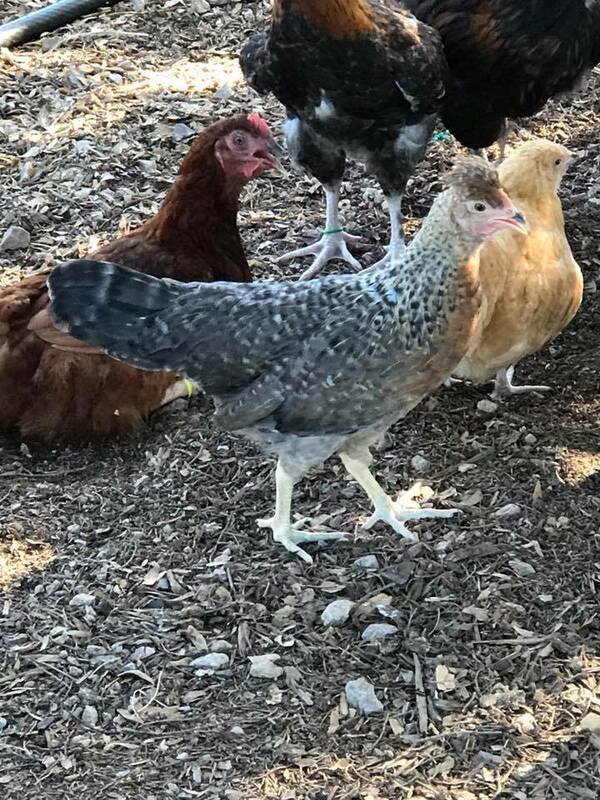 For chicks from 6 or 8 weeks of age till 20 weeks or just before laying. The texture is between Starter and Layer for this transitional period. 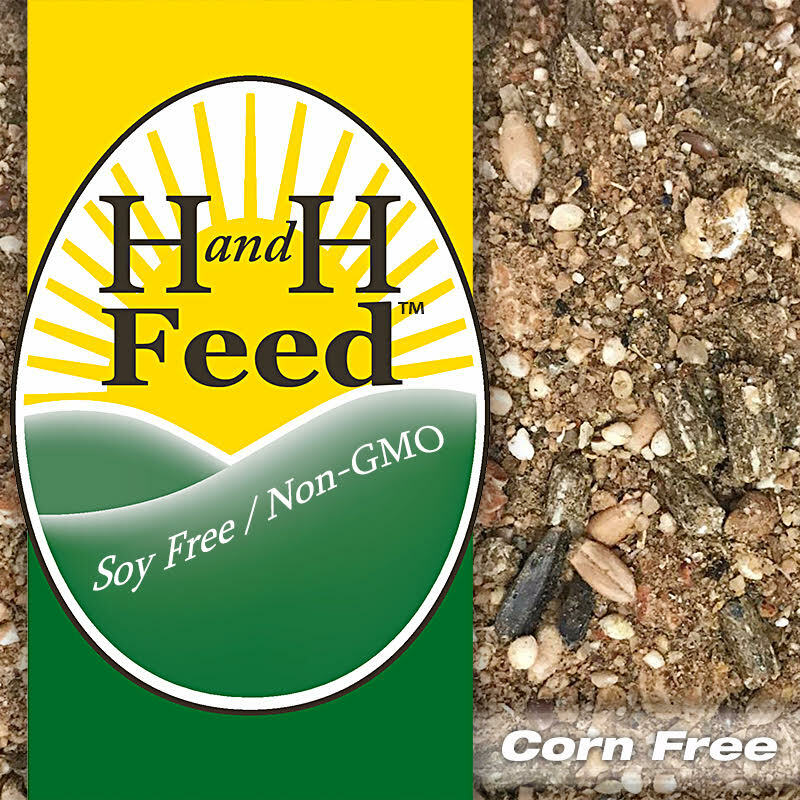 Contains 16% protein to promote good, steady growth and good sized eggs once reaching laying age.